Hooray to my 100th post! I'd never thought that I will come this far! And to celebrate it let's unbox my very first ever BDJ Box! BDJ Box is the newest beauty box of the makers of Belle de Jour Power Planner – the ultimate fashionista lifestyle planner for every modern Filipina. Fulfilling its vision from the company name “Viviamo” which means “We Live”, the BDJ Team is off to crafting tools that will help people live out their ultimate life. Starting with the Belle de Jour Power Planners, the BDJ Team envisions products that empower Filipinos to -try, dare, fail, succeed, experience-live. Katy Perry is the face of Covergirl. 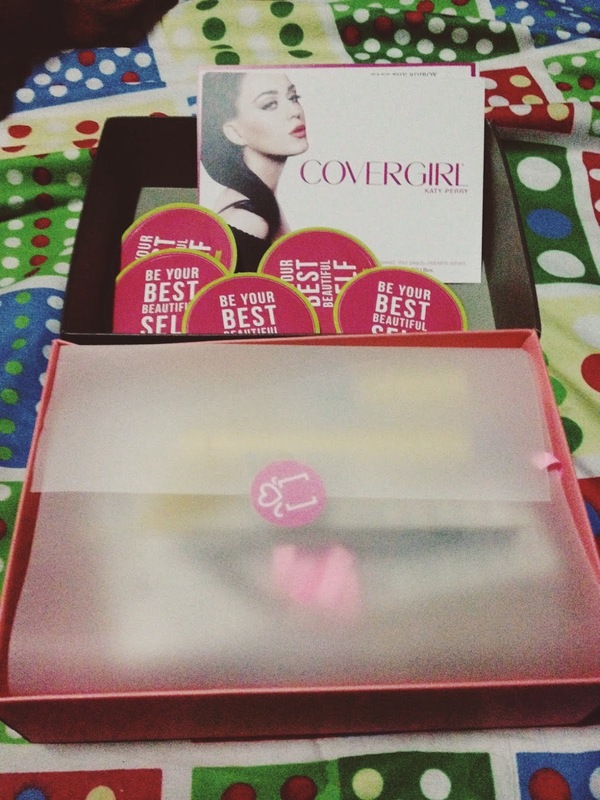 The box also includes stickers for their monthly contest, reminding us Bellas to Be Your Best Beautiful Self. 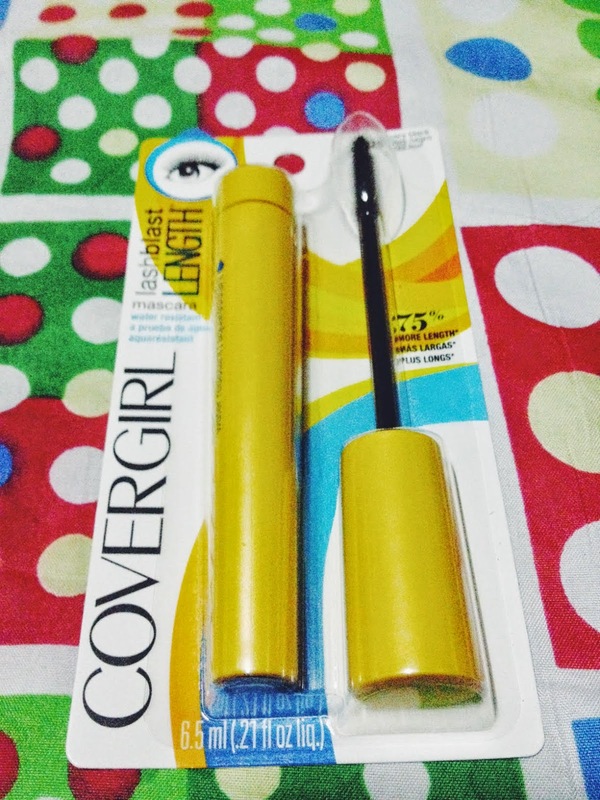 Send your entries to win@bdjbox.com on or before January 5, 2015. Entries will be raffled on January 7, 2015. 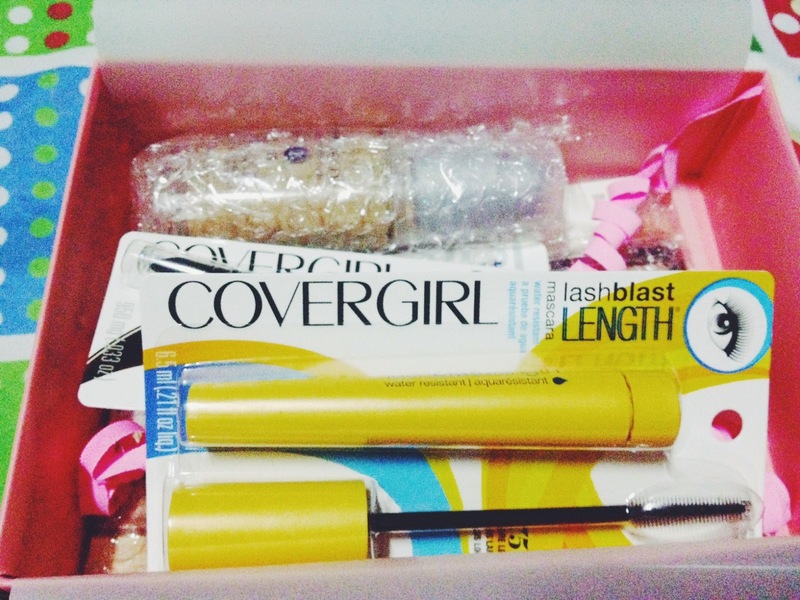 10 winners from each promo will receive Covergirl® goodies. 1. Use any or multiple products from the December BDJ BOX for seven days. Take photos of actual use and/products and share our experience or feedback on the products. BDJ Box is a monthly subscription box of beauty products. It was my first time to subscribed last October and the boxes for October and November was already sold out. It was a good news though because December is my month so it is indeed a Christmas and Birthday gift to myself! 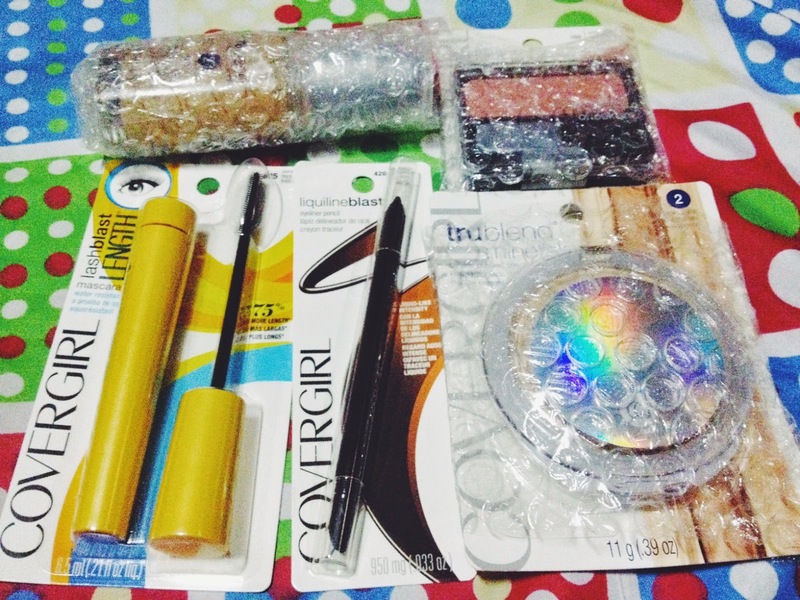 One box costs P580.00 and you can subscribe for 3 months if you wish to do so. 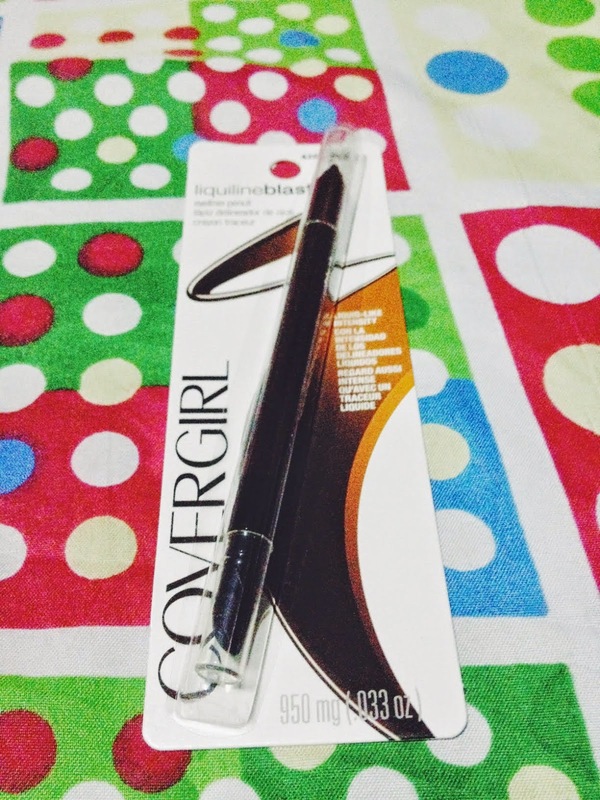 For this month's box is beauty products from Covergirl. 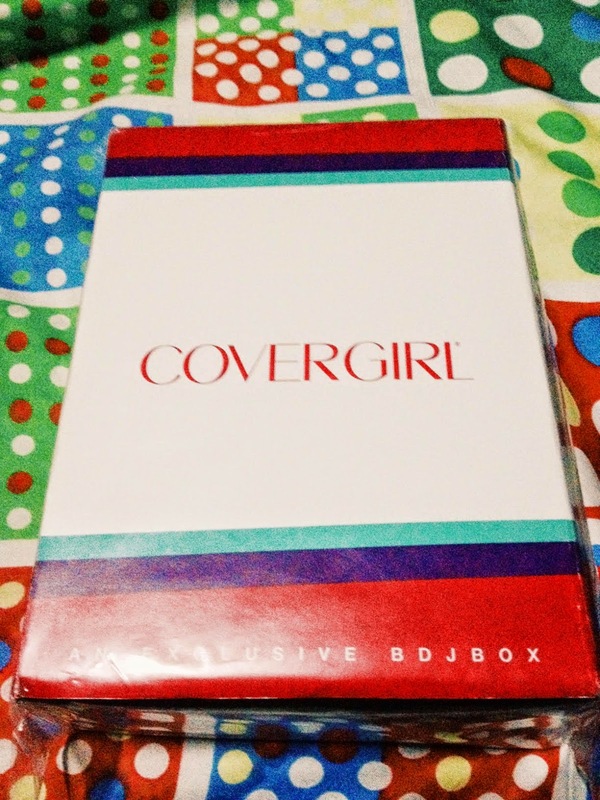 I knew Covergirl because of America's Next Top Model so I am excited to try them all. Let me show you what's inside. 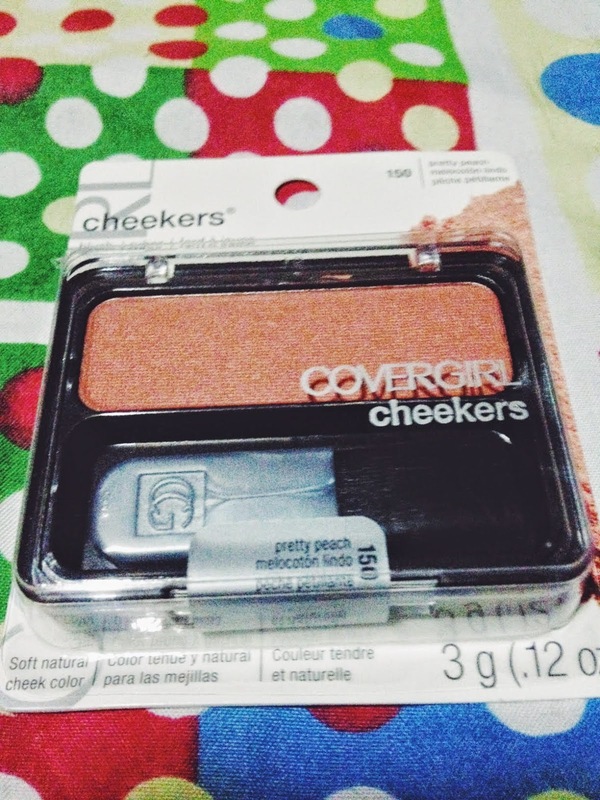 I already tried this and the shade is close to my everyday blush on. A total of P2, 365! 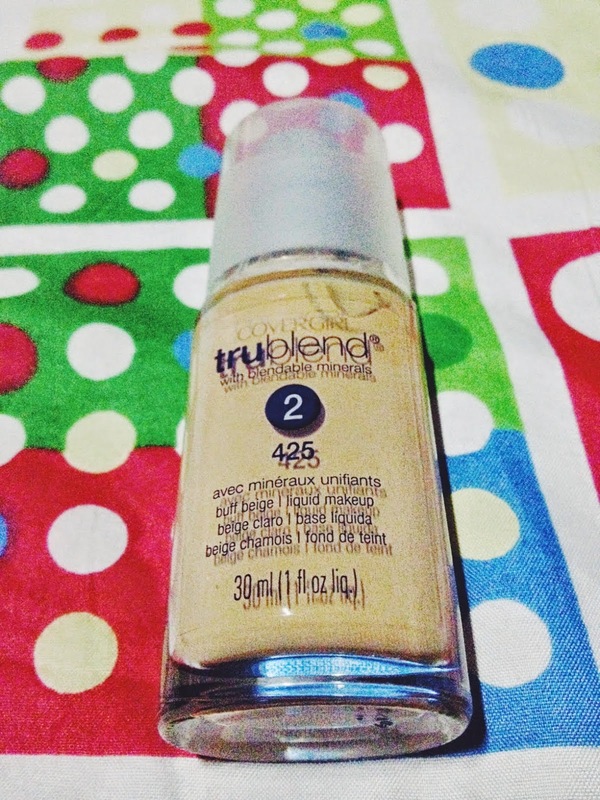 And I got this for only P580.00 pesos! So cool! 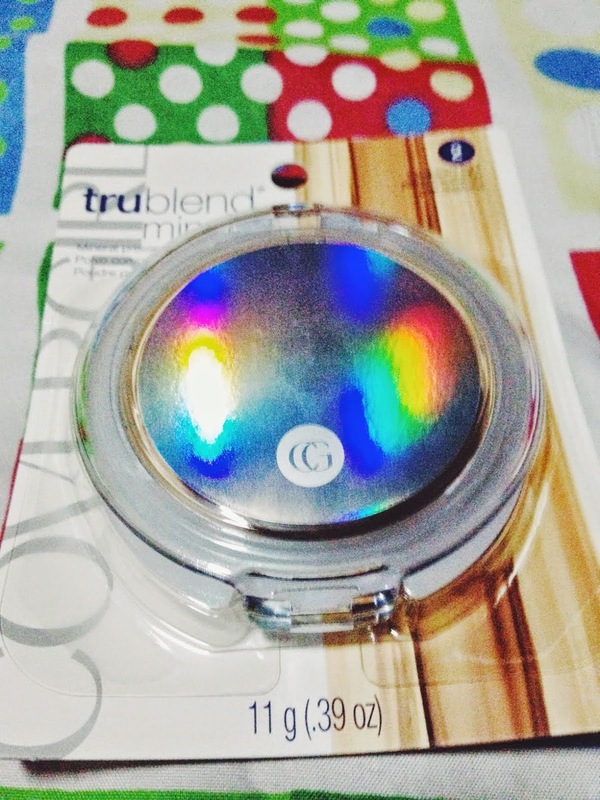 I will try to review some of this make ups soon. But now let me enjoy them first.